When a popular teacher accidentally mixes her breakfast smoothie with the materials for a classroom experiment, she launches herself into an adventure in the world of good and evil. 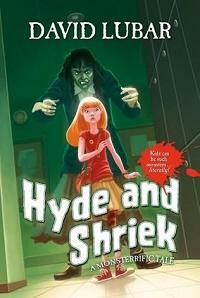 As Ms. Hyde, she terrorizes and torments her students. As young Jackie, she looks for the good in everything and everyone. Which side will win the battle?